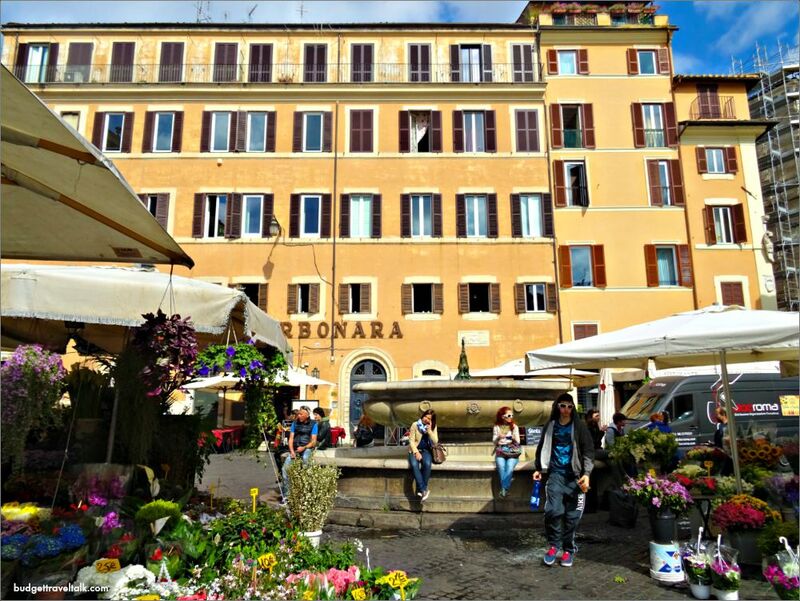 They say that central Rome’s favourite green market Campo de Fiori was so named because the site was once a Roman meadow. Fiori is Italian for flowers, and the name roughly translates to Field of Flowers, but although there were flowers for sale at the market, I got the feeling it’s prime purpose was to provide fresh fruit and vegetables. I love to visit markets when at home and those that are new to me are doubly fascinating. Once upon a time Marty avoided them like the plague, but I have a sneaking suspicion he has come to like them too. 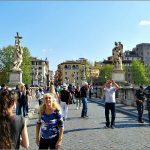 When we were in Zagreb later in the trip we had a whole Airbnb apartment to ourselves and shopped every couple of days at the local market, but in Rome we did not have use of the kitchen, so it was photographs only at Campo de’ Fiori. 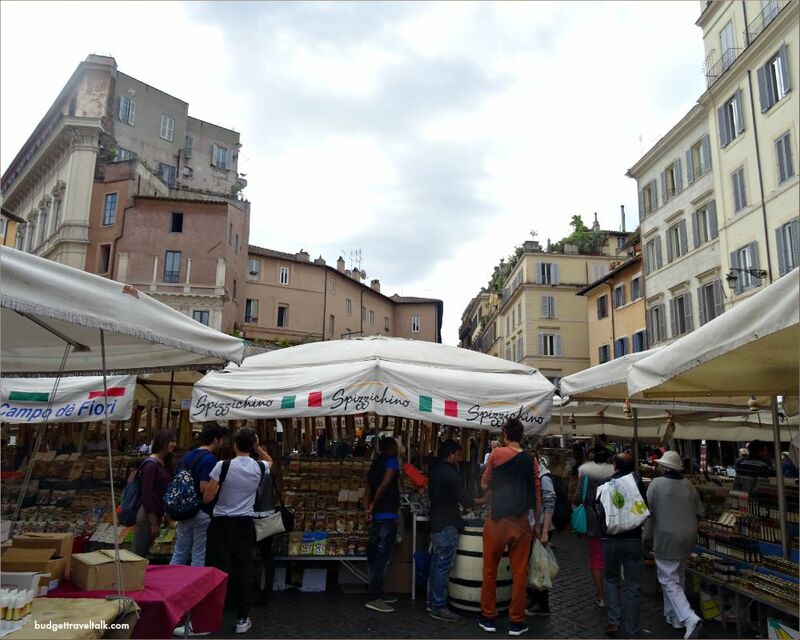 Our host Raffaella, insisted this was the last authentic market in the centre of Rome and I was pleased to see it was conveniently situated on the way from Trastevere to Piazza Navona. 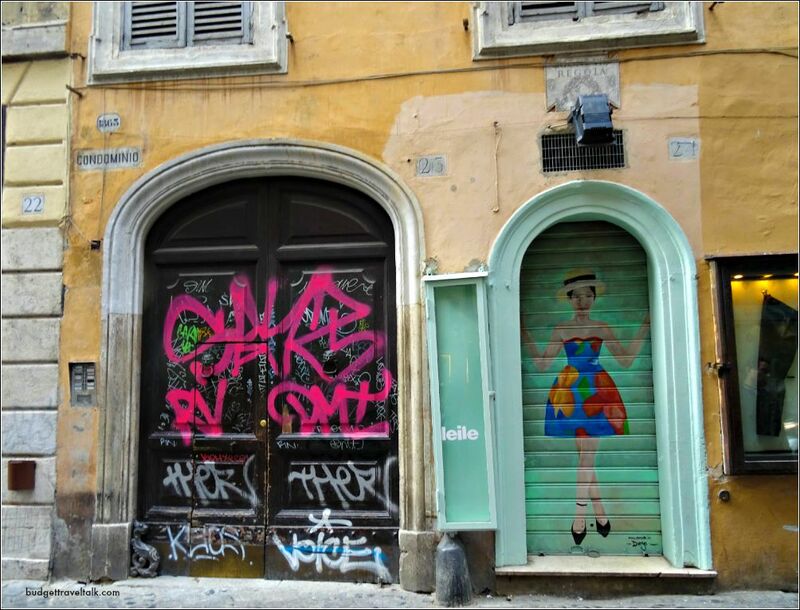 The fashion street of Via dei Giubbonari was just coming to life as we neared the Piazza. The market was a perfect fit for the compact Piazza. 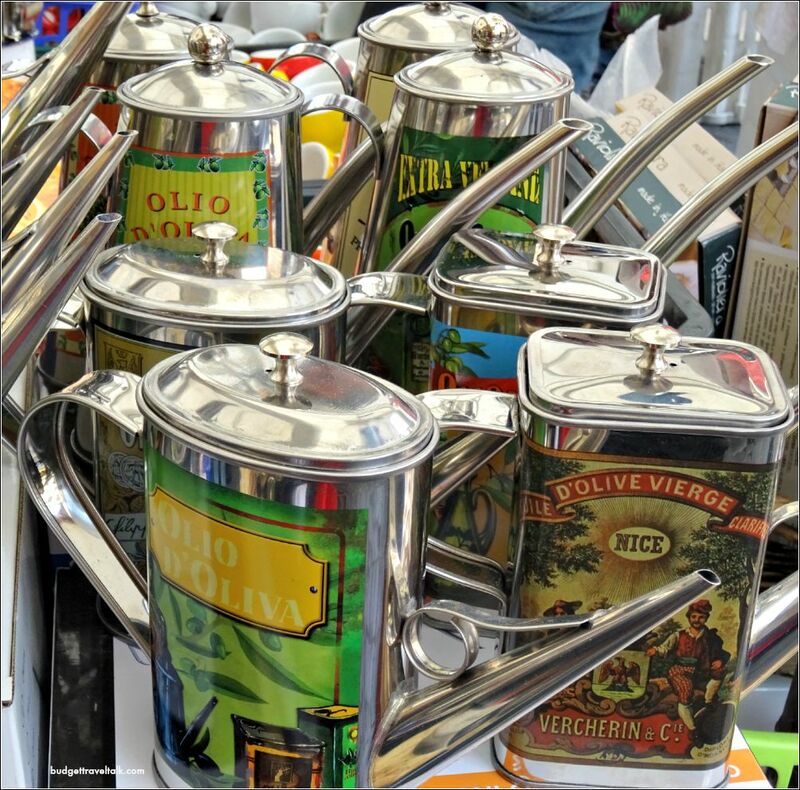 There were market bags, spices, pasta and oil for sale and these colourful tins would be great souvenirs if you had space in your bags. The pomegranate seeds sprinkled decoratively on top were quite the challenge to eat with a pointed stick. 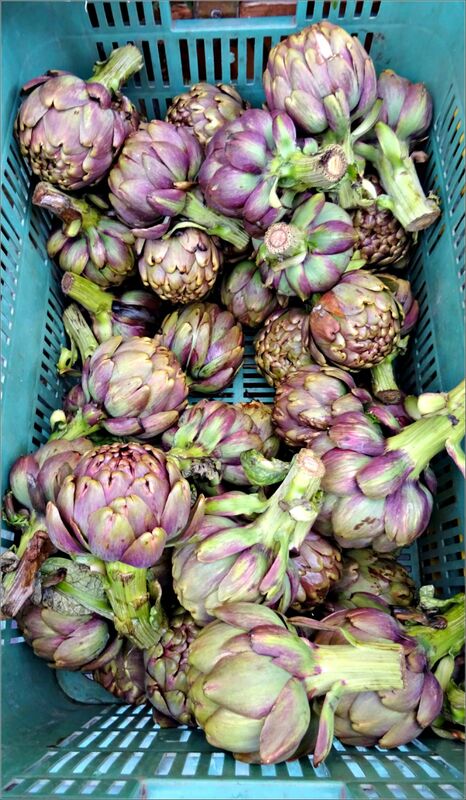 Roman Artichokes are in season from February to May. As we were there at the end of April, these were end of season globes. Traditionally they are prepared in two ways, Carciofi alla romana where they are sautéed slowly in oil and herbs until tender and soft, or deep fried Jewish style. 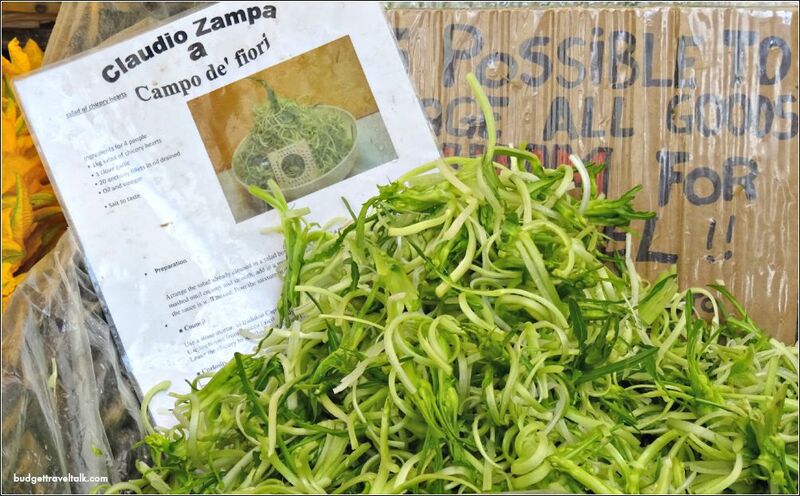 Stall holder Claudio Zampa provides recipes for his produce. Italian vegetable recipes are simple so that the freshness of the vegetable takes centre stage. 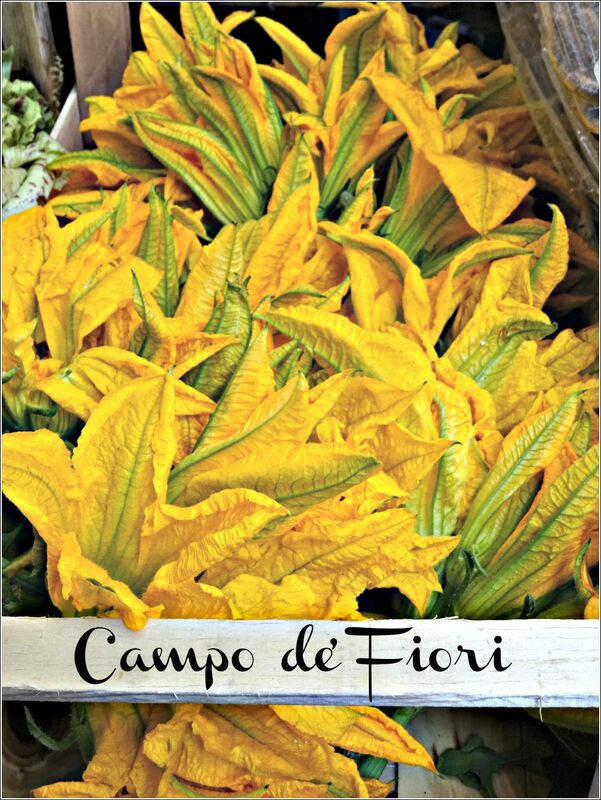 Is there anything more Italian than Zucchini Flowers? Well possibly… but who can deny the romanticism that zucchini or marrow flowers bring to the party. The Fontana della Terrina, installed to provide drinking water in 1590 was shifted to it’s current position in 1925 to make way for the statue of Giordani Bruno who was burned at the stake in 1600 for voicing dangerous heretic ideas. In a defiant gesture his statue faces the Vatican City. Today he is hailed as a martyr for free speech (the statue can be seen distantly in the second photo of this post). A popular restaurant La Carbonara is right here behind the market. I’ve not eaten there and it does get mixed reviews, but later in the day with the market cleared away and everyone out to play, it would be a great people watching venue. Next door is Forno a well known pizza and sandwich place downstairs (good reviews) and a quiet restaurant upstairs. Flowers for sale near the fountain that is a commonly used meeting place. La Carbonara Restaurant can be seen in the background. With my fruit salad devoured it was time to continue our Walk toward Piazza Navona. 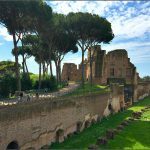 In early Spring Rome is perfect for conducting your own walking tour. Fruit Cup at the market 4 Euro. Fresh and delicious. 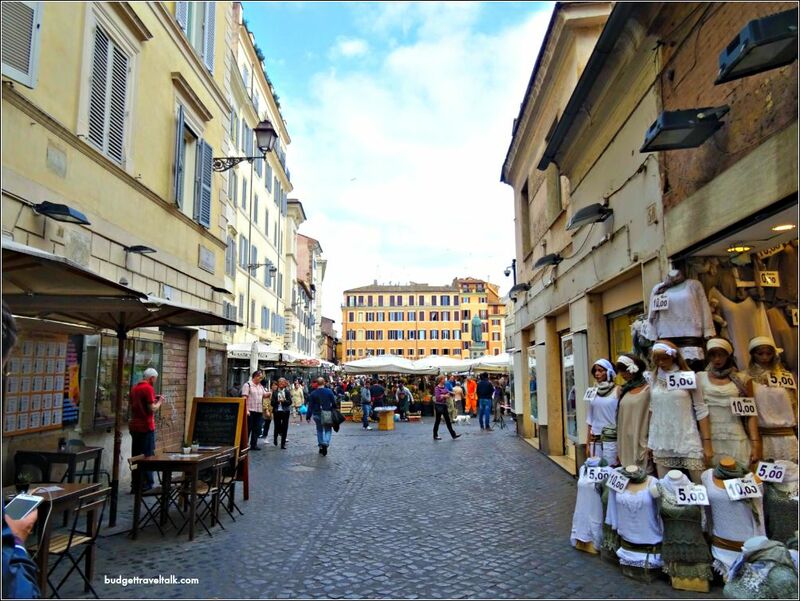 We loved our Airbnb apartment just across the river in Trastevere, but if you wanted to experience living near and shopping at the market, then whipping up your own Roman delicacies, you could look at this Airbnb apartment near Campo de’ Fiori. Remember to always read the comments before booking a place to stay – they give you a real feel for the apartment and the district. 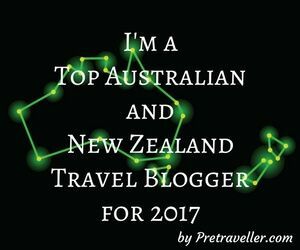 If you are new to Airbnb you can receive a $36AUD discount by using this Airbnb Credit. 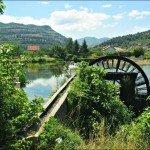 When travelling in Europe or the States we use Airbnb 90% of the time and recommend the experience. Do you shop at markets when you travel? 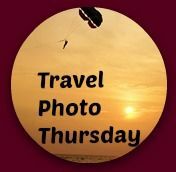 Add your link to Budget Travelers Sandbox below or visit Nancie’s Travel Photo Thursday here. Yes, I shop at markets when I travel! I am planning a trip to Spain and have localized at least one market in each city we are visiting (two in bigger cities). 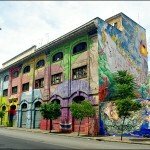 I will like to visit this one in Rome. Interesting the store selling white clothes. Yes it was a different kind of boutique than I would have envisaged too Ruth! What a gorgeous market and so much choice. Loved those artichokes. It got me thinking about why we love taking pics of markets in other countries – we have just as much produce in Australia but never quite the earthy diversity or photogenic charm, not even at Farmer’s markets. 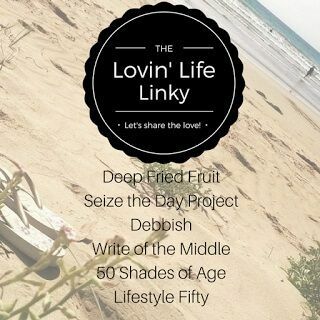 Fabulous post. I could almost smell the atmosphere. Those fruit cups look lovely. The trouble with travel is you just can’t bring home lovely things like those tins. I haven’t been to Italy and now I want to go! I think I may end up a pauper on the streets Pinky, because I want to visit most places I read about or see photos of! I love markets. The colours and different varieties of fruit and vegetables always attracts me. 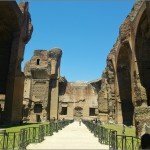 More importantly, a market in Rome would be to die for! 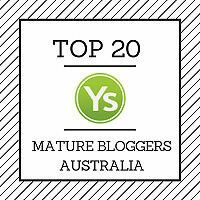 Nice photos – love the Artichokes and Zucchini Flowers. I feel like I am back in Rome again deja vu! 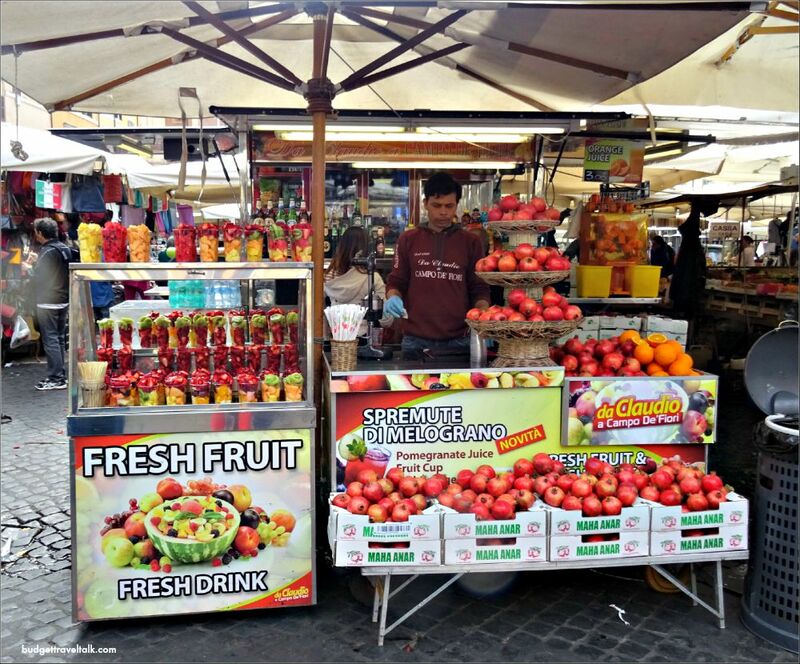 Campo de Fiore sounds like a great market for daily food shopping. And I agree with your recommendation of Airbnb for European cities; you get a more authentic feeling of what it’s like to live in that city. I admit I am slightly addicted to Airbnb – getting to choose a new house wherever you go and with none of the hassle of buying one lol. I would love to see it still though. I didn’t make it to this part of Rome when we visited for a few days a year ago. I also like browsing through local markets, even if I don’t have a kitchen where I’m staying. That cup of fruit looks so refreshing. Was this place particular about customers not handling the produce? 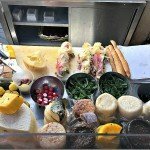 Vendors that I saw in Sorrento and Venice had signs up telling people not to touch. I thought that perhaps in such touristy cities, they were tired of people handling it and taking photos but not buying. Hi Michele. 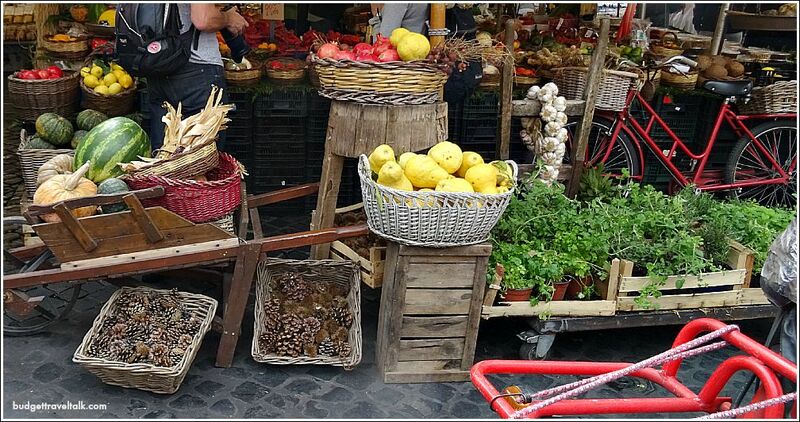 I have read a lot of books about Italy – memoirs by expats – and a lot of them say that it is not the custom to handle the fruit and vegetables. You are meant to ask for what you want and they select it for you. Hi Jan, I love Campo de Fiori. It such a feast to the senses. I didn’t know that it was once a meadow. It makes it more interesting to me now. Love your photos, they took me back to the market.